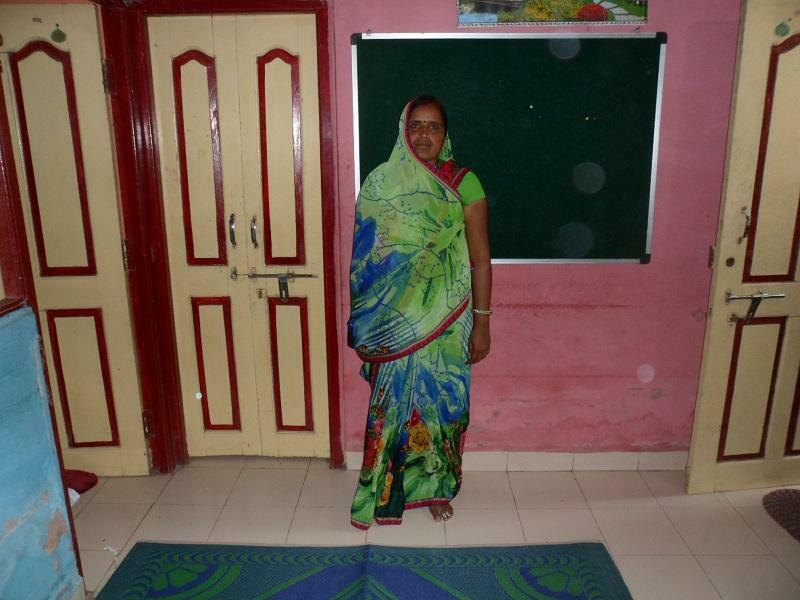 A loan of $175 helped santoshi to expand her tailoring business by buying cloth. Santoshi is 40 years old and lives in the Jhabua district of India with her husband and their two children. She supports her family by running a tailoring business through which she contributes to their total income. She realizes that in order for her family to be on the path to financial stability, she will have to increase her earnings and has decided to expand her business. Santoshi is seeking a loan of Rs. 10,000 to buy more cloth so she can include various new items in her current production line. She hopes that this expansion will increase her income, which will go a long way to making her family financially stable. She is grateful to her lenders for their support. It enables entrepreneurs from vulnerable groups to increase their incomes. This loan is designed to provide enterprise development opportunities to aspiring rural women entrepreneurs in Gujarat and Madhya Pradesh. The loan will specifically target vulnerable groups such as the elderly, migrant saltpan workers, single women and disabled populations. Milaap’s partnership with Prayas for Sustainable Development has made this loan possible. Prayas is a voluntary development organization working to help vulnerable groups through capacity building activities, natural resource management projects, HIV/AIDS awareness and prevention, human rights advocacy, microfinance programs and livelihood activities. By supporting this loan you’re providing opportunity to vulnerable groups.